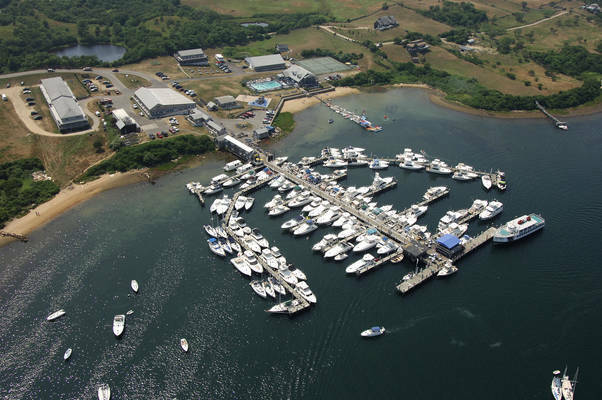 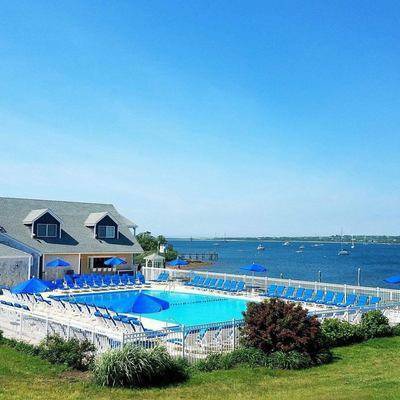 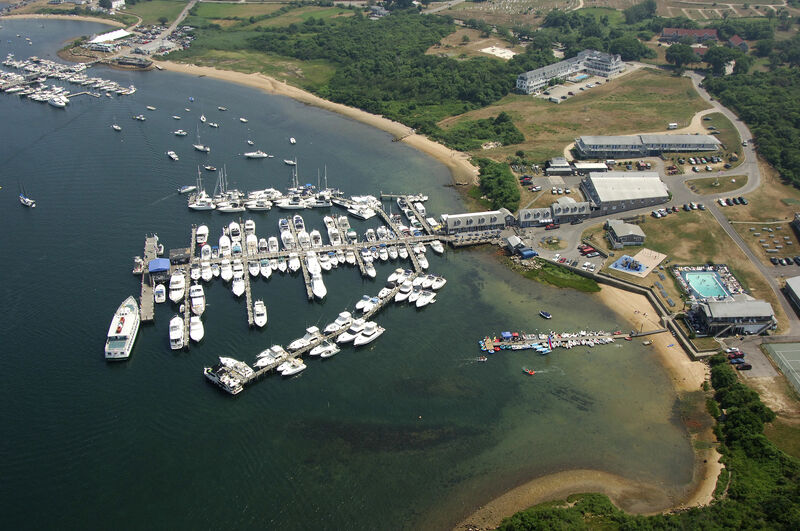 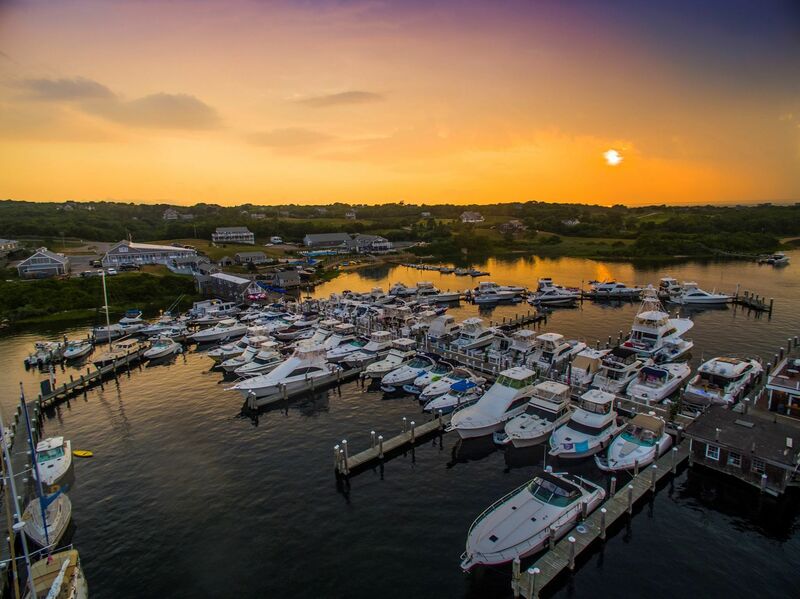 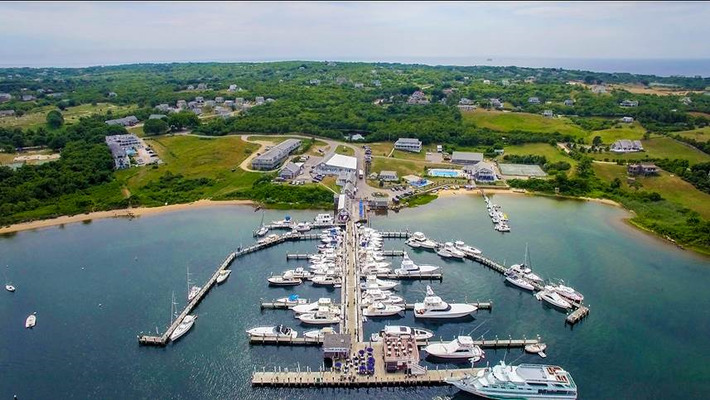 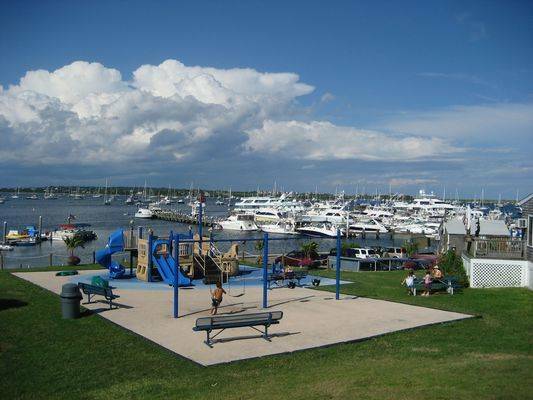 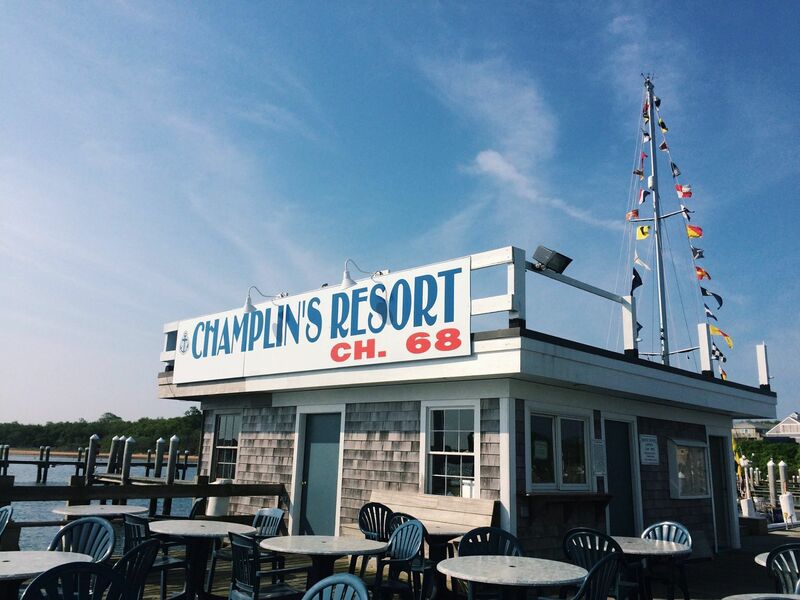 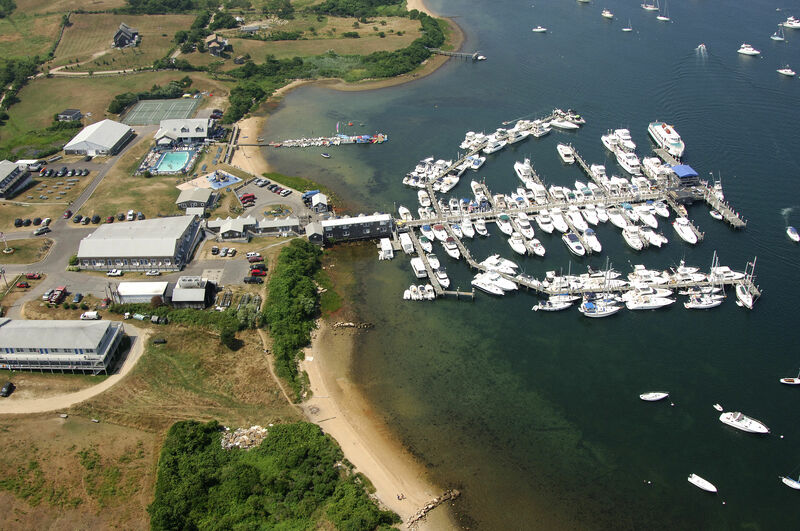 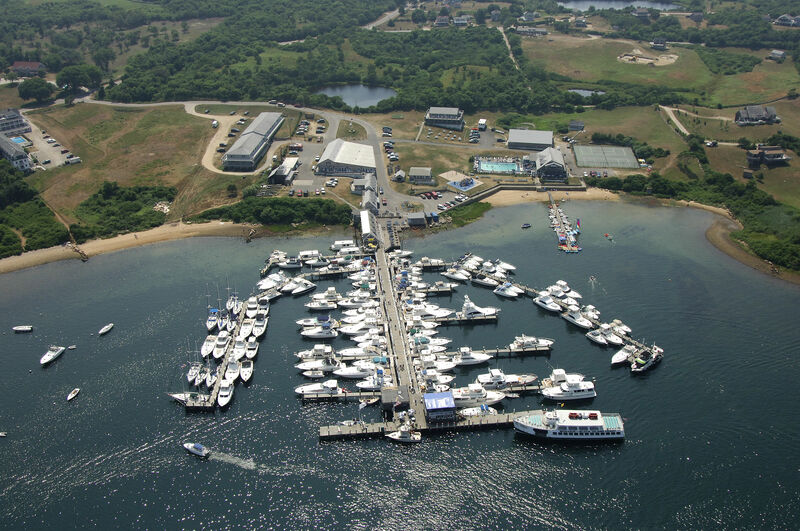 Situated on Block Island’s beautiful Great Salt Pond, Champlin’s is one of New England’s finest and largest resorts and marinas. 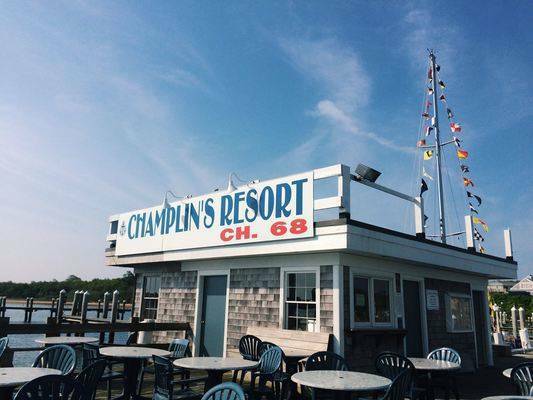 Champlin’s is a self-contained resort that blends family atmosphere with a casual and relaxing environment that the entire family will enjoy. 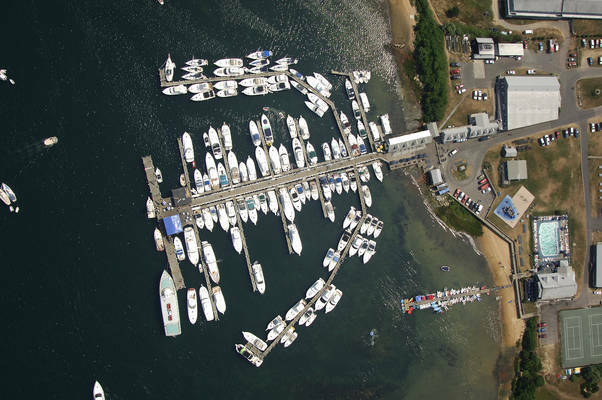 Featuring 5,000 linear feet of dock space which can comfortably accommodate 225 boats. With a 30′ harbor depth and spacious docking facilities, deep draft ocean going yachts up to 270′ feet can be accommodated at this former WWII U.S. 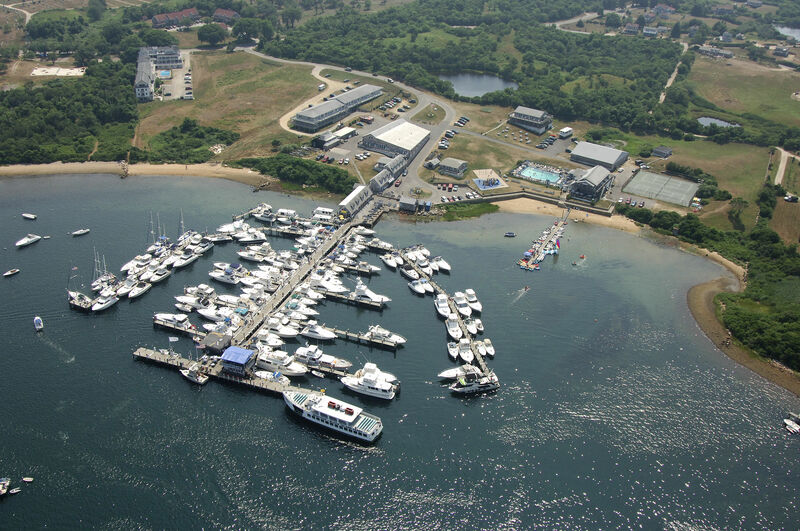 Naval Base.